This entry was posted in Uncategorized and tagged anger, gay romance, GLBTQ, life balance, male male romance, Sarah Madison, social media, two wolves, writing by Sarah Madison. Bookmark the permalink. Fascinating post. I’ve never read fan fiction. In fact, I didn’t know there was such a thing until some time after I discovered the MM genre. I have since discovered that many authors and readers came to the genre via FF. It could well explain a lot. For example, I never think or worry about what ‘trope’ I may or may not be reading or writing. And I’m completely with you when it comes to preferring my books unpredictable. I love nothing more than a book/story/character that manages to surprise me. If a blurb reads like it’s going to be a predictable story, I’ll probably ignore the title. Thank you for providing me with food for thought. Fanfiction is a delightful thing. We all do it to a certain extent, every time we think of an alternative ending or a continuing story for one of our favorite books, movies, or television shows. It comes naturally to us as children and teens, and most of us set it aside as we grow up. Or sure, we love our favorite characters and want more stories about them, but most people are content to leave it at that. For many people, however, the fanfiction community has been a safe place to explore aspects about yourself and society through writing the continuing adventures of their favorite characters and sharing them on giant archives. Because the body of work is so large, tagging has long been a means of finding specific stories featuring desired characters, with preferred kinks (or lack thereof), usually warning for every possible trigger under the sun. This can be a wonderful thing in fandom for finding a story tailor-made to your tastes, but I get concerned when anyone tries to take the ‘rules’ of fandom and apply them to original fiction. I’d have missed out on a lot of great stories had I stuck to only reading certain kinds of tropes and not others. Paulo Coelho writes the best female characters. He himself is the farthest from being female. No. And for some reason, most male writers never get challenged on writing female characters or things outside their realm of personal experience, and yet women writers are challenged all the time. It makes me tired. 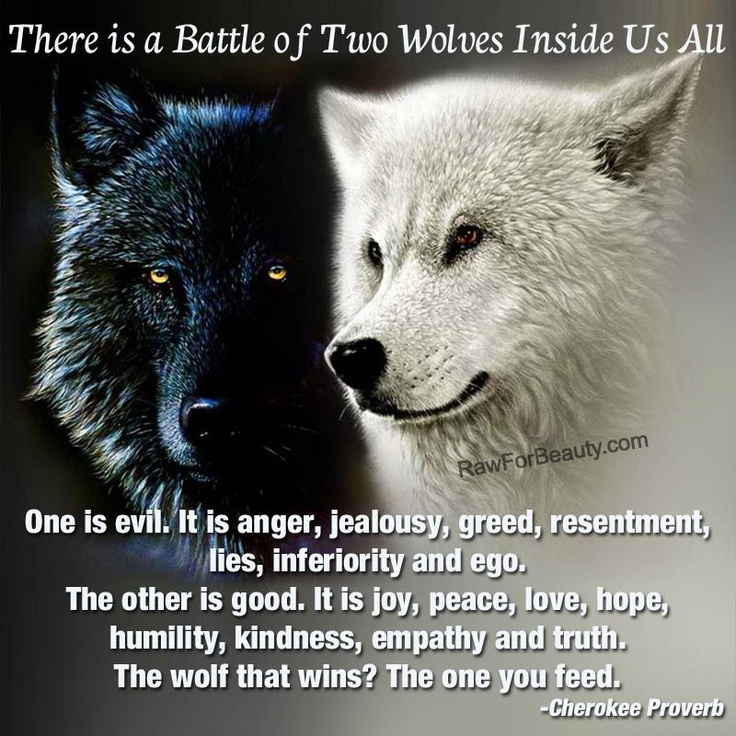 Sarah Madison recently posted..The Cult of Anger: Which Wolf will You Feed? Thanks, Edmond. I’m thinking the best way to do both is to take a long break from social media altogether. 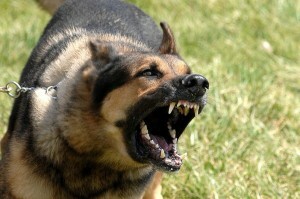 It has ceased to be fun or productive, and now serves as a source of anger and upset. I suspect I’ll get more work done, too! Just this – me also.